The trend of smartphones and tablets these days has almost completely conquered the competition of mobile phones. 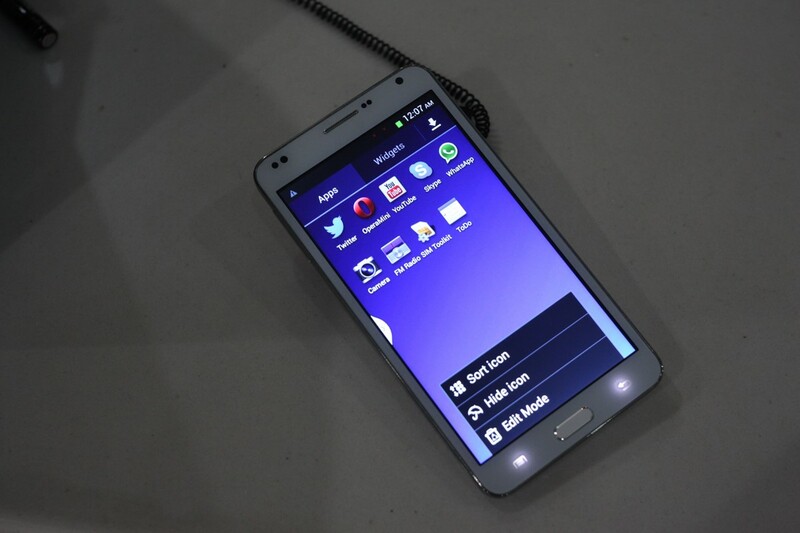 We can see latest and brand new technologies and mobile phones from different brands like Samsung, Apple etc. in the market today. However, still there is no point that we can totally neglect the small, less expensive and handy phones. To make people realize the importance of those small phones, Nokia has launched three such mobiles namely Nokia 207, Nokia 208 and Nokia 208 dual SIM. These three new Nokia products in market are based on the typical design of Nokia mobile phones which include the rounded corners, removable back covers and the sharp candy colors we usually observe. Apart from these general features, they have an outstanding battery life which can easily compete with any latest smartphone. The incredible 12 hour taking time and a month standby time clearly shows that how useful these three little phones are for travelling purposes. One can easily carry them to a trip without any worry for frequently charging them. Now let’s have some more detailed look on their specifications below. 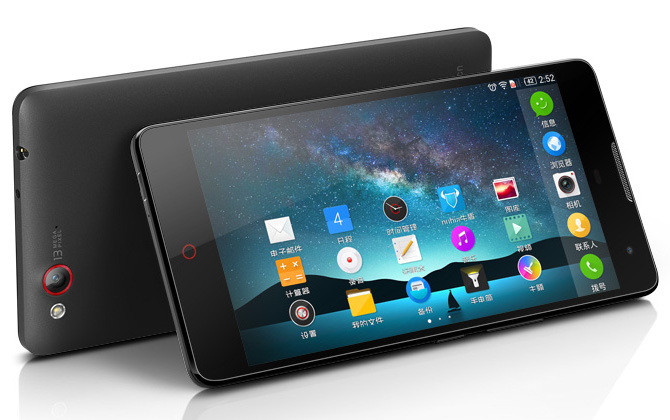 You can easily get these new phones in the market around $68. This price is quite economical keeping in mind the bunch of features they offer. You may be used to of using those advance smartphones but these new Nokia phones can be very helpful for you to use as a potable backup or even as a tool to keep your expensive smartphones safe. Also these are your good companions in a long trip especially when you are going to travel a lot. Although they are no match to the latest mobile phones in the market but the features they offer in the affordable price are quite sufficient to meet your basic expectations from a mobile phone. 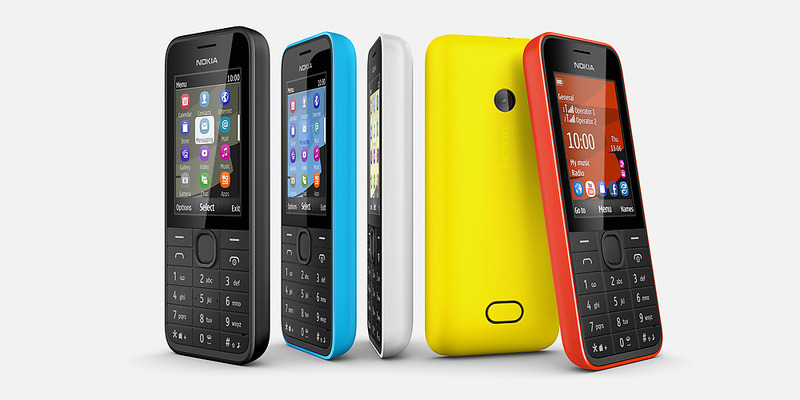 Nokia has called these little phones as ‘splash proof’ as there is no chance of dirt building over it.